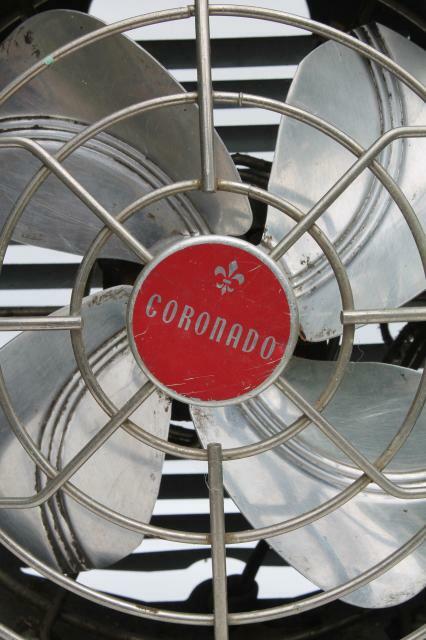 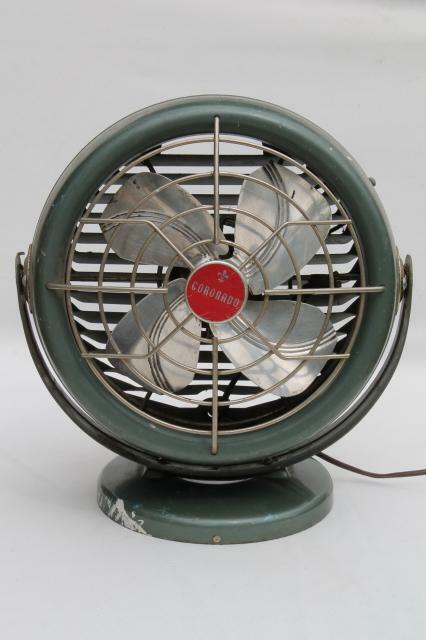 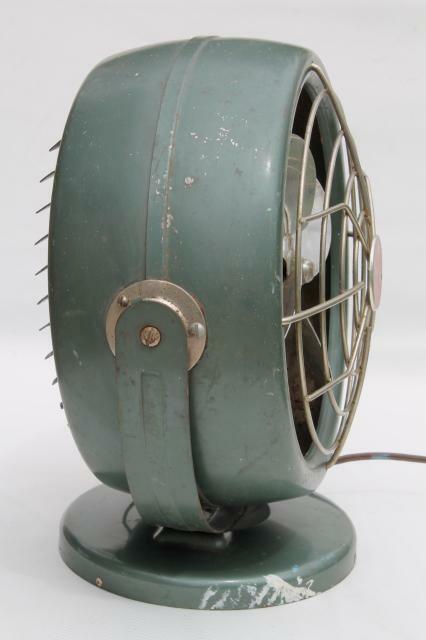 Vintage single speed electric fan - this old Coronado really moves air! 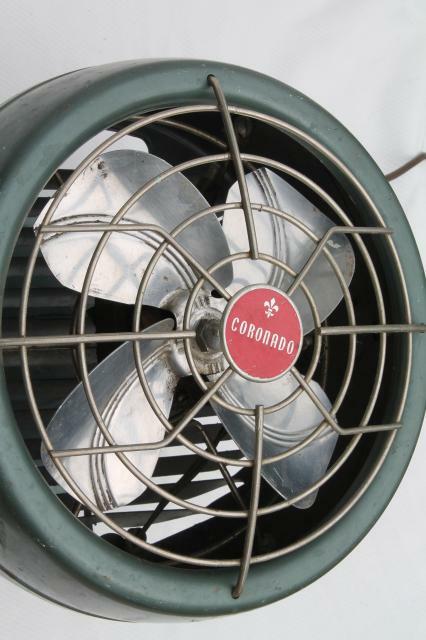 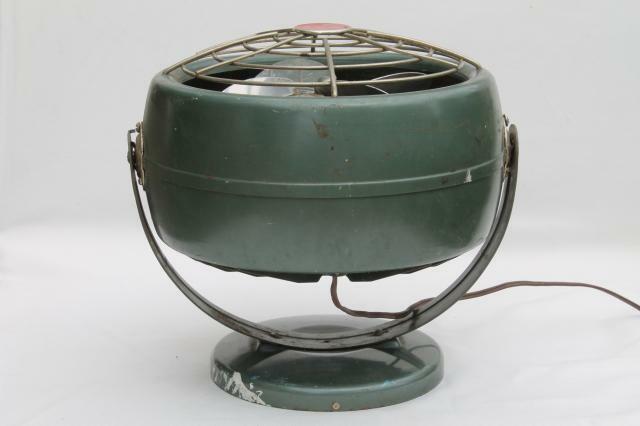 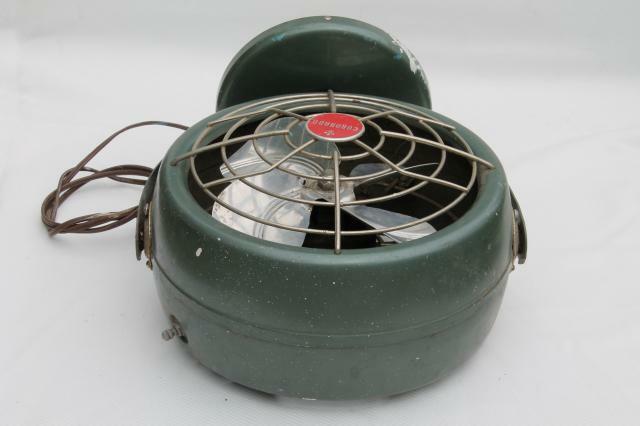 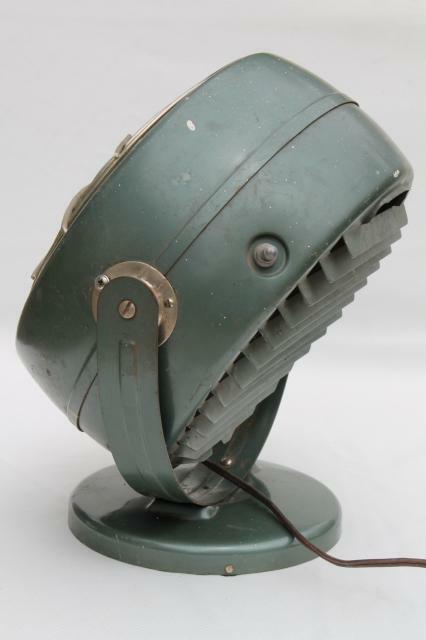 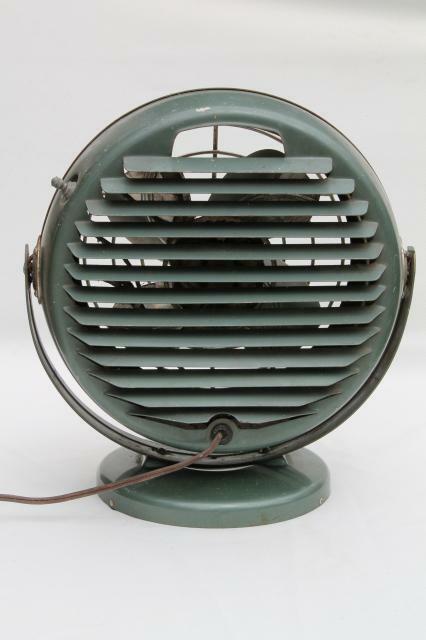 It's heavy steel, industrial grade, vornado style. 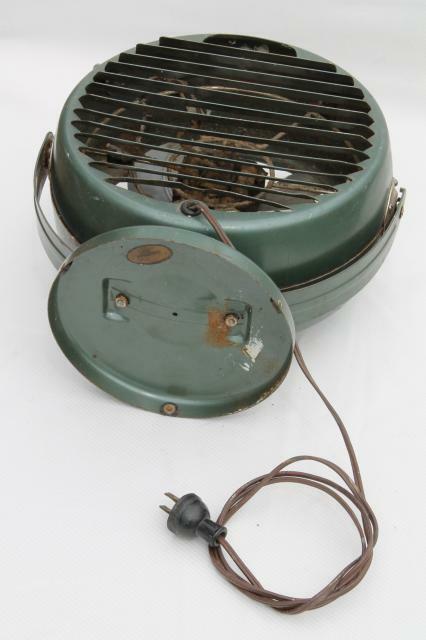 Measures 10" across the housing - this isn't terribly large and would work fine on a desk or work table. 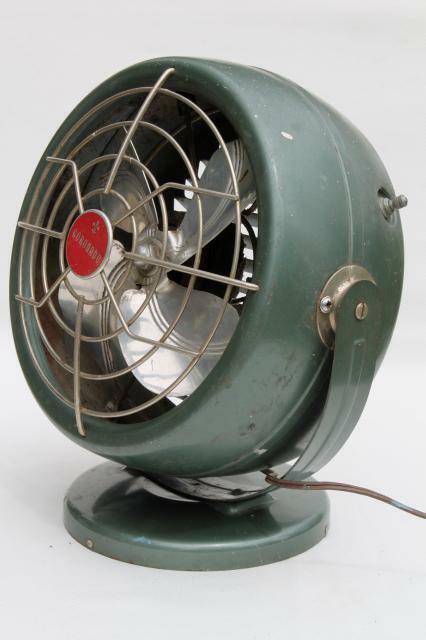 It works well, runs quietly. 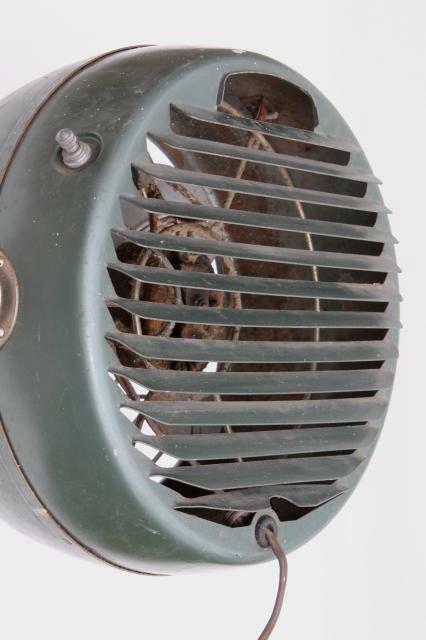 It's been used, and shows wear and grime and some light rust spots here and there - not perfect cosmetically, but very good overall.